US tech giant Microsoft and several Chinese universities have denied any cooperation on developing artificial intelligence (AI) technology to beused for surveillance and censorship to detain ethnic minority people in China&apos;s Xinjiang Uyghur Autonomous Region. "In no way would Chinese universities develop any national secret program with a foreign enterprise ," the director of a lab supported by the Chinese Ministry of Education (MOE) and Microsoft at a university in Northeast China told the Global Times on Thursday. 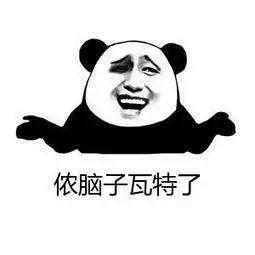 Their cooperation with Microsoft wasbased on principles of academic freedom and openness . Its purpose is to train skilledAI professionals , the director said. 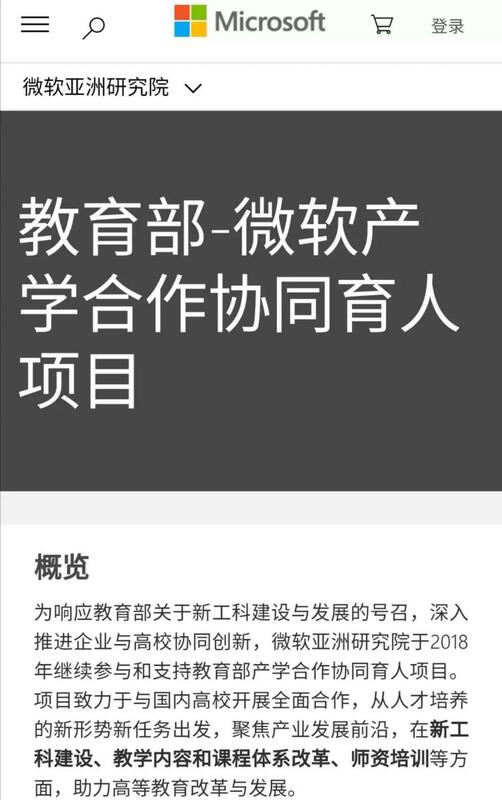 The response came aftera report in British newspaper the Financial Times accused Microsoft of working with China&apos;s National University of Defense Technology and some other universities on AI research to "build surveillance systems and to detain minorities [in Xinjiang]." The report also warned US companies that "doing business in China carries significant and deepening risk." The directorslammed the accusations as subjective interpretation , saying that "he who has a mind to beat his dog will easily find his stick ." Microsoft also rejected the accusations . A Microsoft spokesperson told the Global Times on Thursday that "Microsoft&apos;s researchers, who are often academics, conduct fundamental research with leading scholars and experts from around the world to advance our understanding of technology." She stressed that "The research is guided by our principles andfully complies with US and local laws . It will be published to ensure transparency." 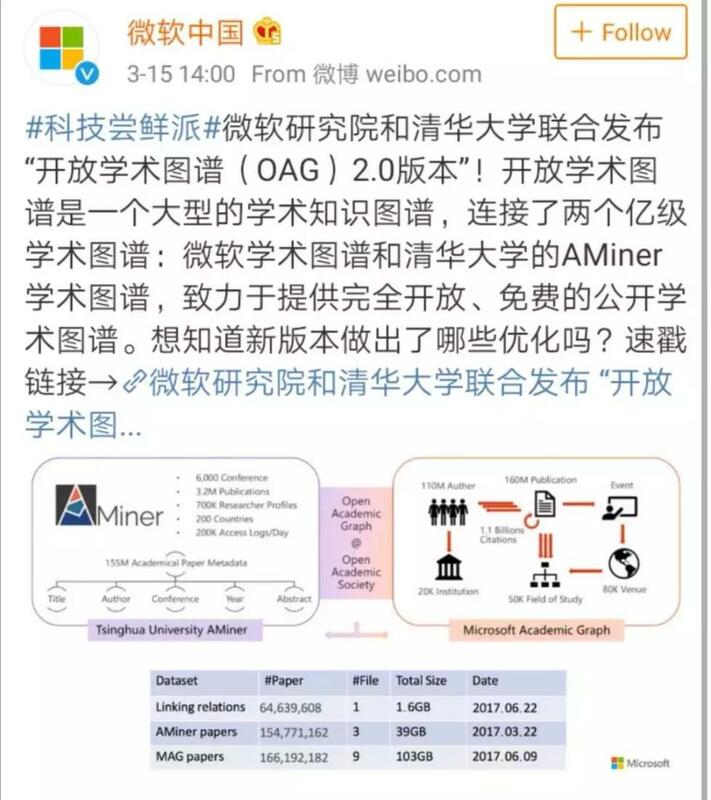 Microsoft has been working with some Chinese universities since 2018 under the guidance of the MOE on an engineering project, according to the website of the Microsoft Research Asia. The project is part of the implementation of a plan for AI development launched byChina&apos;s State Council in 2017. It aims to build a number of high-quality, shareable curriculum teaching plans and teaching reform programs. 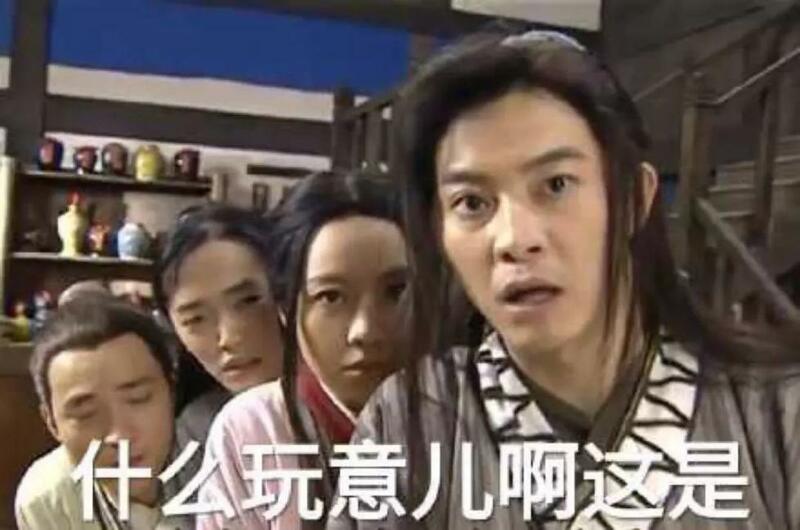 All the achievements and results will be open to all, according to the website.